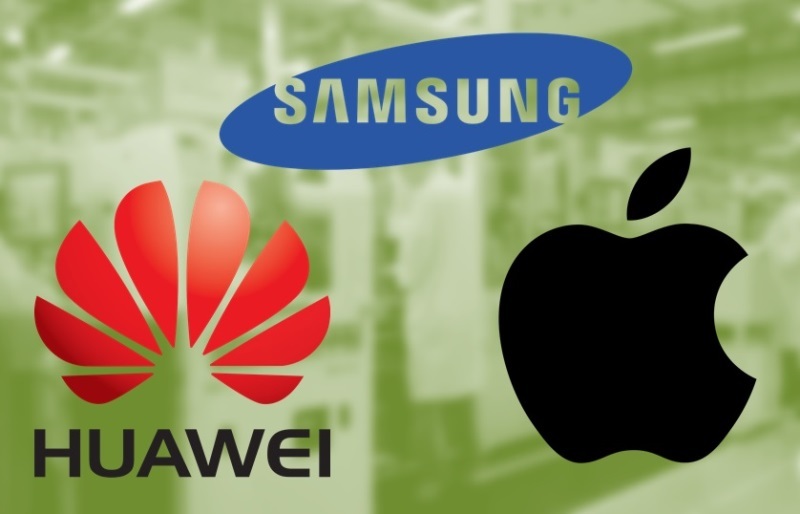 IDC has released its worldwide quarterly mobile phone tracker report, revealing that Samsung led the global smartphone market while Huawei has dethroned Apple in Q2 2018. Although the Korean tech giant Samsung still dominates the market, it is noticeable that it has lesser mobile shipments and market share this year compared to its performance last year. The company recorded 71.5 million shipments in Q2 2018 down from 79.8 million in Q2 2017. In addition, the company has only 20.9% market share than last year’s 22.9% share. In total, Samsung has -10.4% year-over-year change. This means that Samsung must be alarmed, considering that Huawei is enjoying their continuous growth. With that being said, Huawei is now the 2nd biggest smartphone vendor. The brand has tallied 54.2 million shipments, and now has 15.8% market share. They have 40.9% year-over-year change. Meanwhile, Apple dropped its standing to 3rd spot. The company has 41.3 million shipments and 12.1% market share. They also recorded a 0.7% year-over-year change. Nevertheless, we have to note that Apple is about to launch its new smartphones before the year ends, so, we can expect that the brand might reclaim its crown. On the other hand, Chinese mobile manufacturers Xioami and OPPO claimed the fourth and fifth spots respectively.